Welcome to Gatewood, a small custom community of seven distinctive home sites. 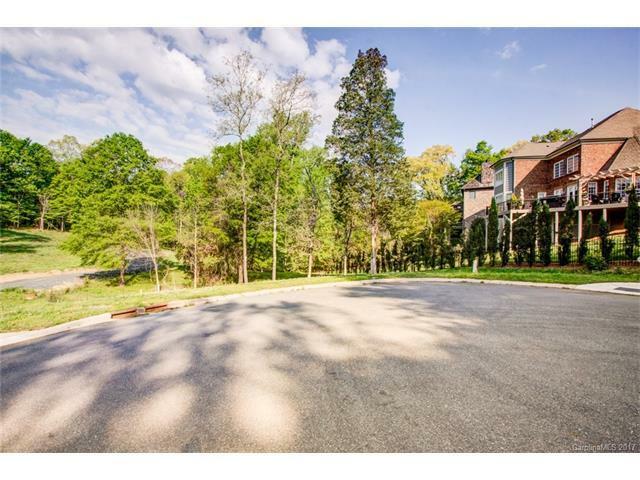 Great location close to SouthPark, offers easy commutes to Uptown, Ballantyne, and most all areas of town from Park Rd. Beautifully developed by expert land planners to preserve the natural beauty of the site. Build your dream home with your favorite builder or select your lot and we can help you select a builder. Perfect opportunity for a builder to own the remaining 6 home sites for customs or specs.